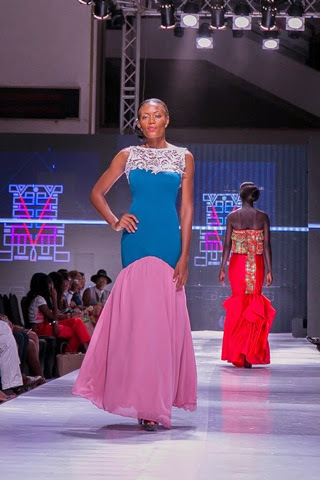 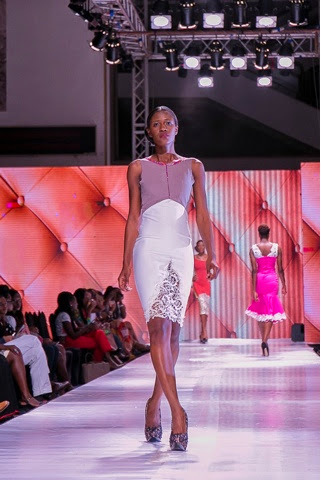 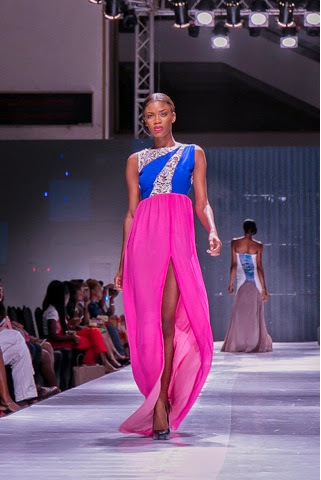 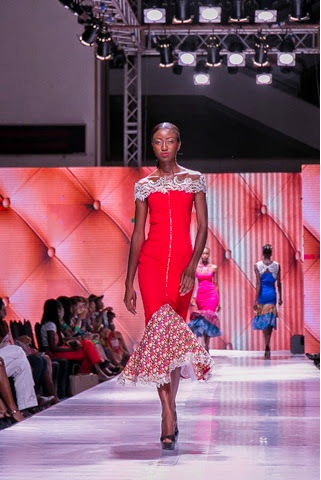 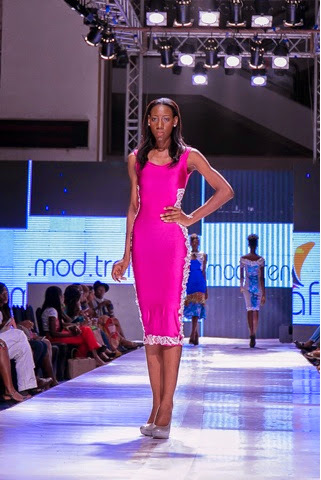 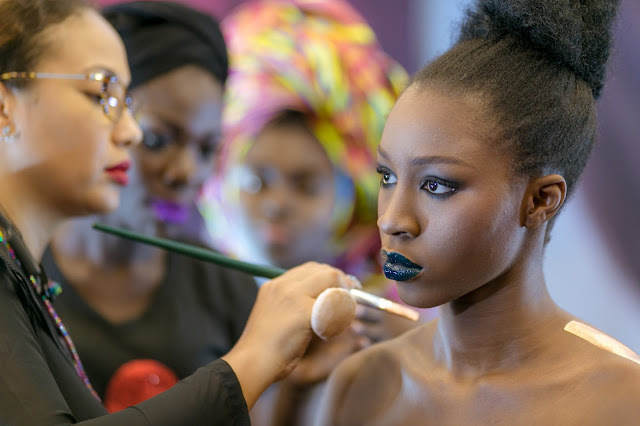 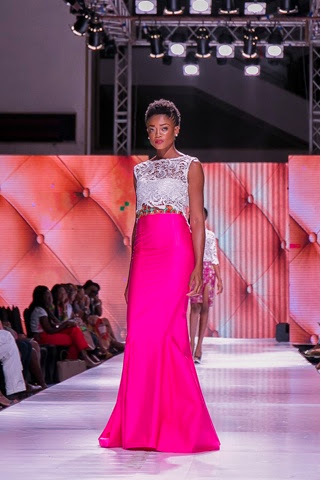 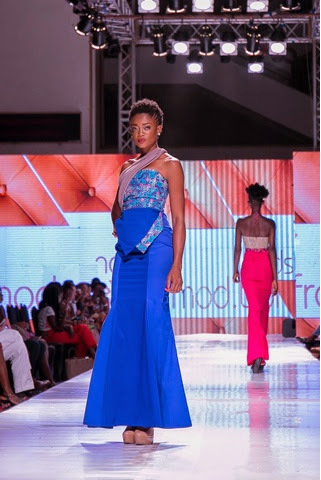 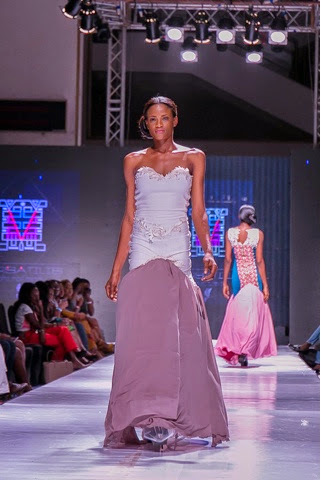 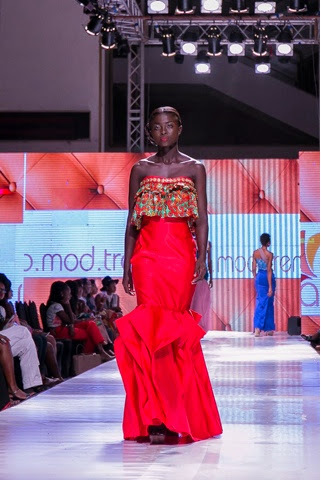 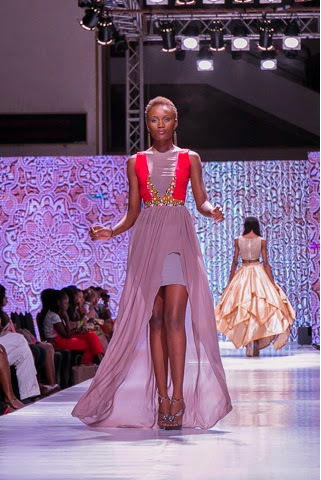 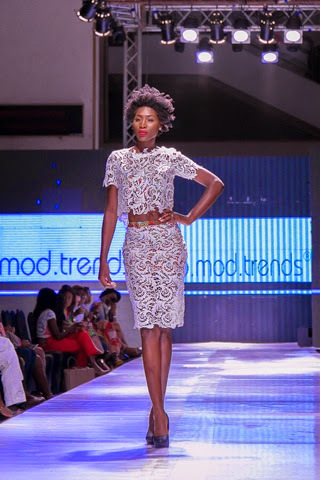 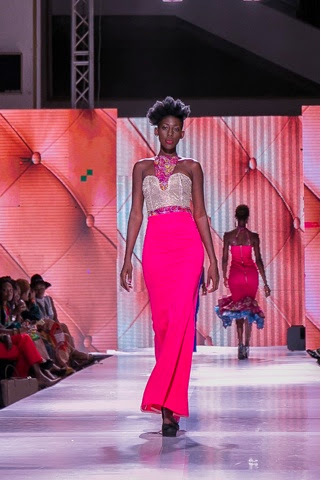 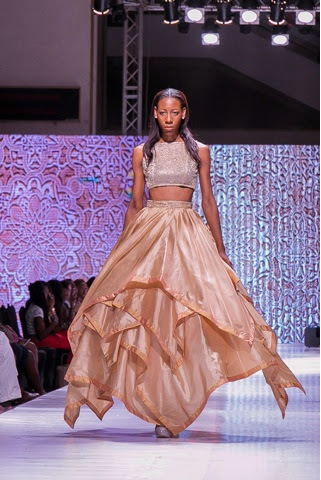 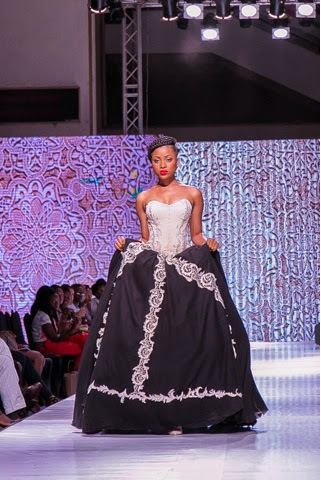 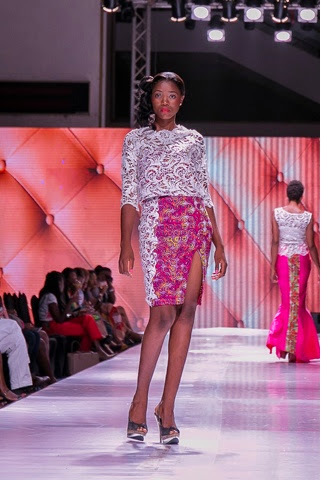 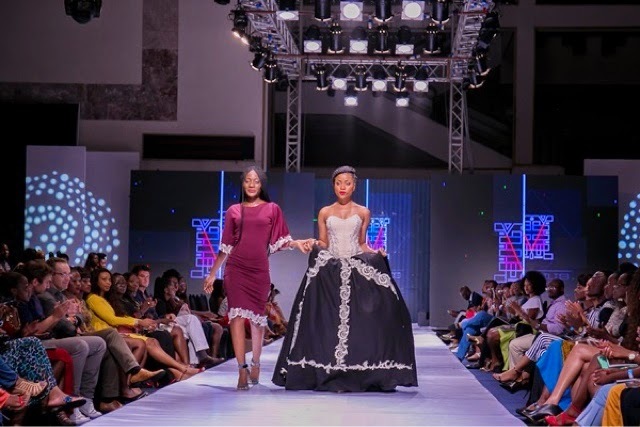 VERSATILIS by Afro Mod Trends was the epitome of elegance. 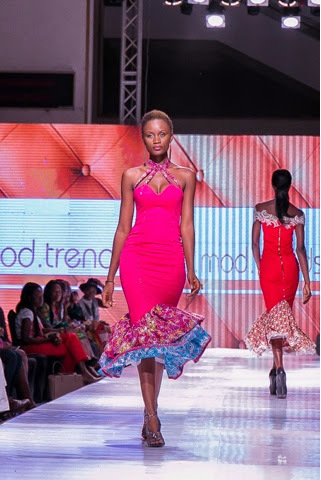 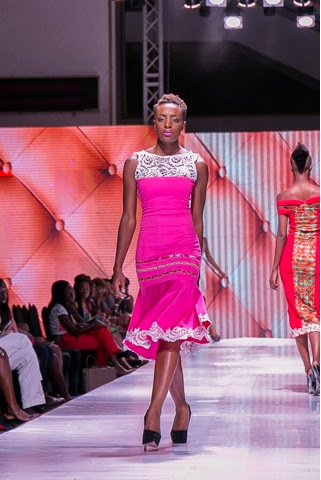 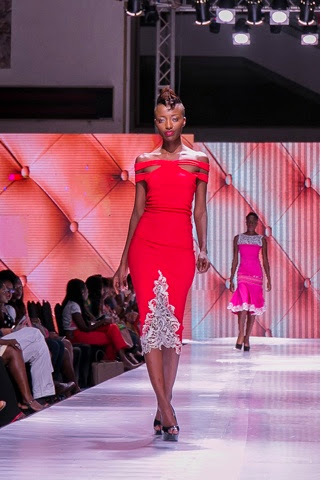 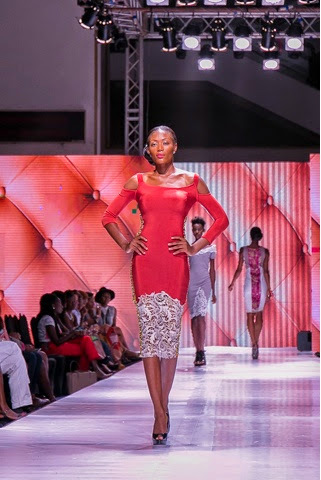 I simply called it the "Lady"
Mostly bodycon dresses , we love the shades of pink, red and grey that was used and how the lace, african print and spandex/lycra were used to give it a lady-like look. 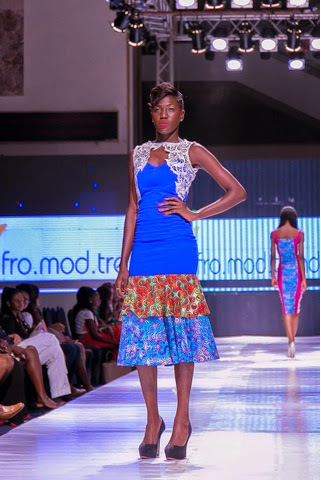 Good job Afro Mod,i'd definitely be rocking one of these dresses soon.